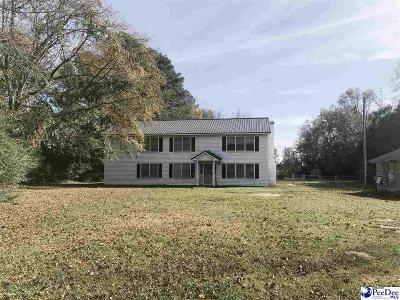 Spacious 3 bedroom, 2 bathroom home on a beautiful 1.65 Acre Lot. New metal roof less than 2 years old and HVAC less than 5 years old! Den and tons of storage space located on the lower level. Open concept living space and bedrooms located on the 2nd level. Additional room located on the lower level could be used as a 4th bedroom or hobby room! Barn on property perfect for storage or can be used as a garage!